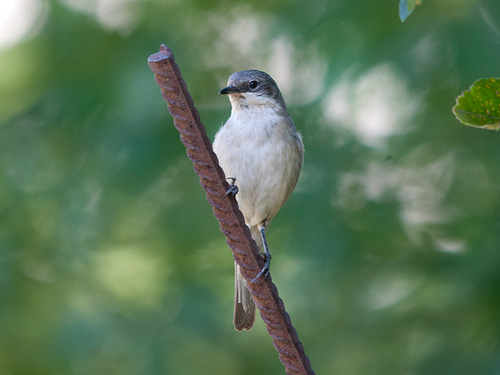 Lesser Whitethroats are hard to see. Like nightingales, they will hide in the bushes, and from there they sing their song. 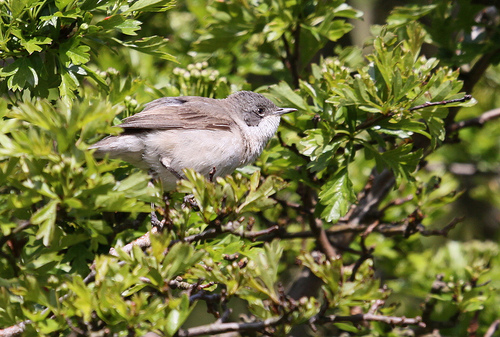 The Lesser Whitethroat hides in the bushes, the Whitethroat is more often visible on top of a bush.